I attended the 2012 Dasyueshan Bird Race this past weekend. It was very well run, and much enjoyed by all involved. Many thanks to the organizers - primarily the Chinese (Taiwan) Wild Bird Federation and Dongshr Forest Bureau. Next year’s (2013) race has been penciled in for Friday/Saturday April 26/27th. International teams are warmly welcomed. 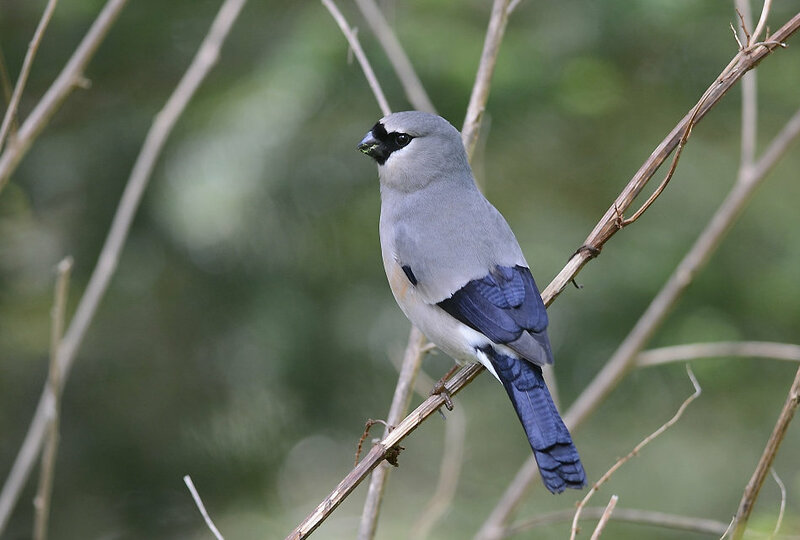 Also in November this (2012) year, the Taiwan Ecotourism Association and the SW Coast Administration will be holding a bird race in Chaiyi, Yulin and Tainan counties. I will update this post when I have further details. Last weekend’s race range was from the 0km mark at (lowland) Dongshr Town to (2300 meters elevation) Tienchr Pond near the 50km mark - thus a good range of low/mid/high-elevation species. My team did not win, but I think it is worth listing the results of the winning team. Includes species heard as well as seen. My typos. Mikado Pheasant, Swinhoe’s Pheasant, Little Forktail, Tawny Owl, Ferruginous Flycatcher, Taiwan Barwing, White-browed Shortwing, White-bellied Erponis. Gray-headed Bullfinch Pyrrhula erythaca "Endemic subspecies (P. e. owstoni)"